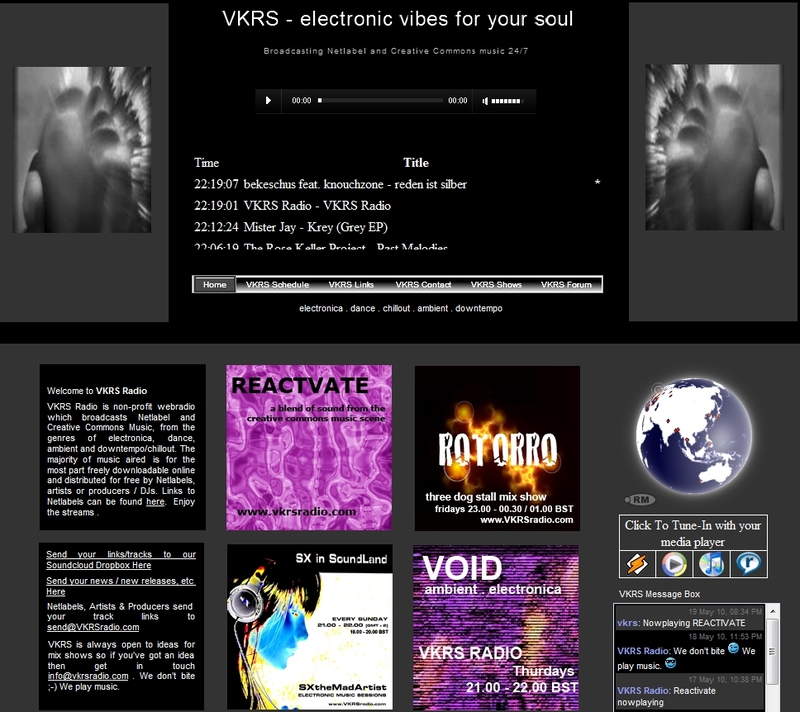 VKRS Radio is a new non-profit webradio which broadcasts Netlabel and Creative Commons Music, from the genres of electronica, dance, ambient and downtempo/chillout. 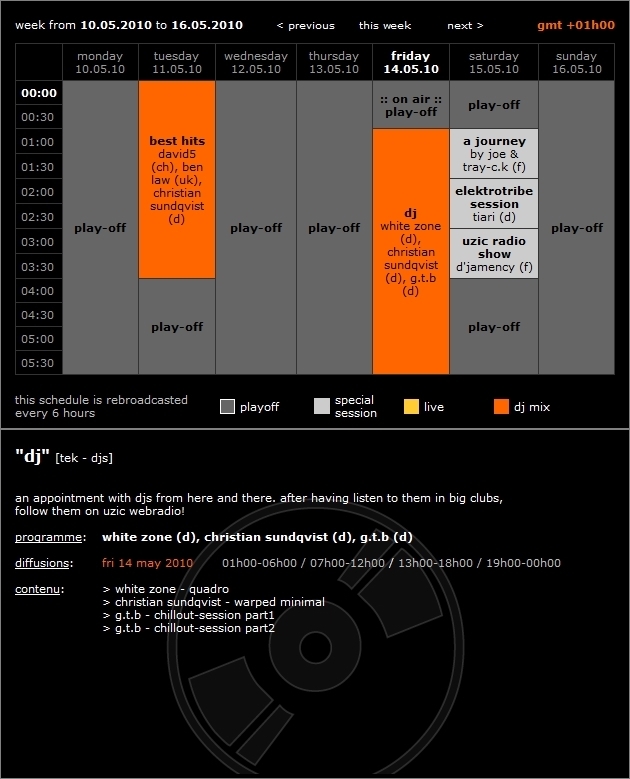 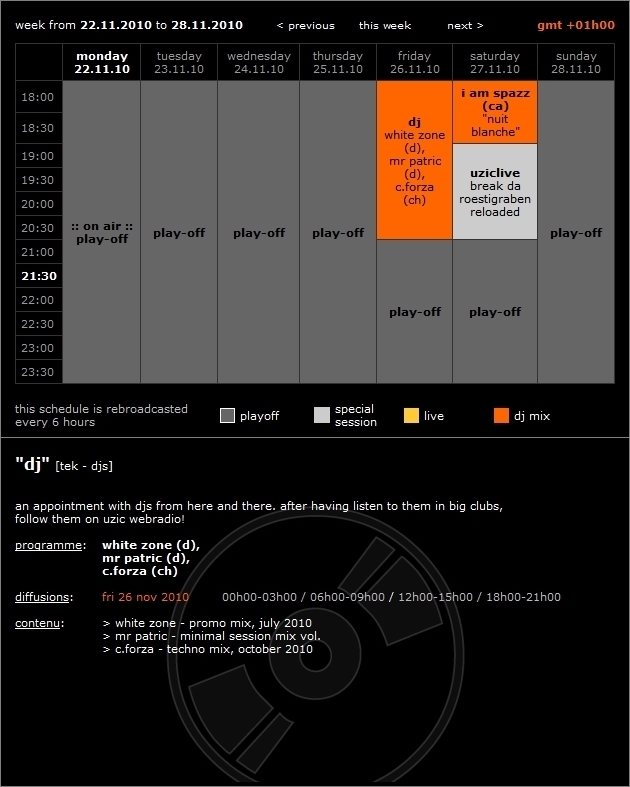 „Quadro“, the last set as part of a trilogy of 3 sets I recorded exclusively for UZIC webradio is on air today. 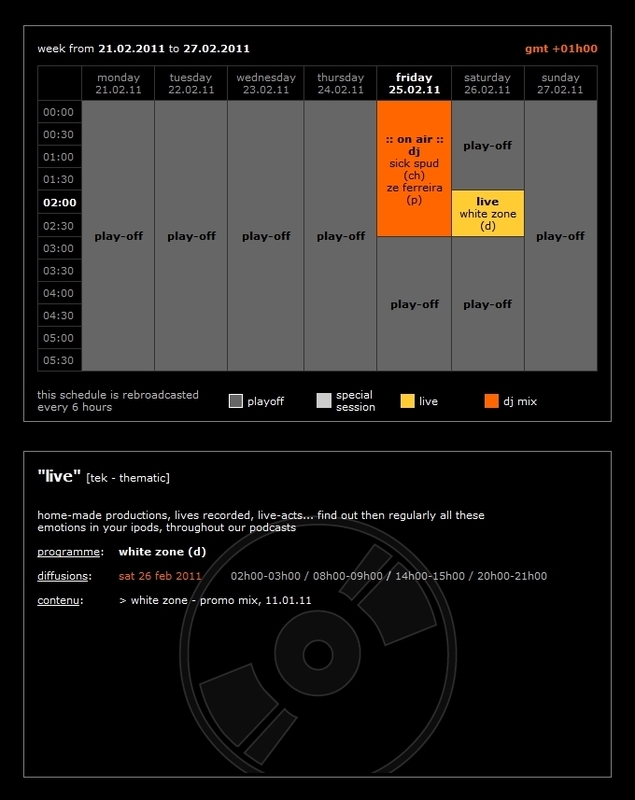 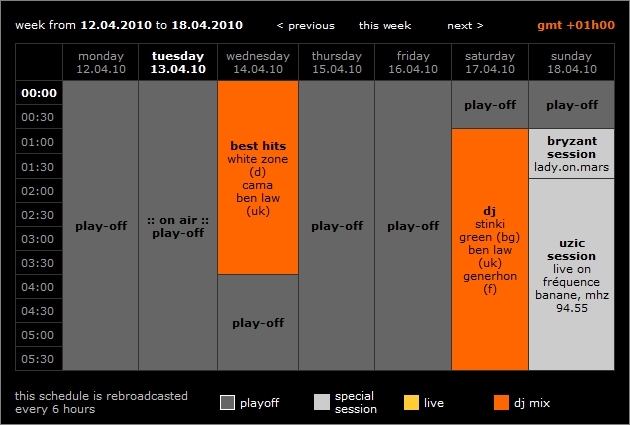 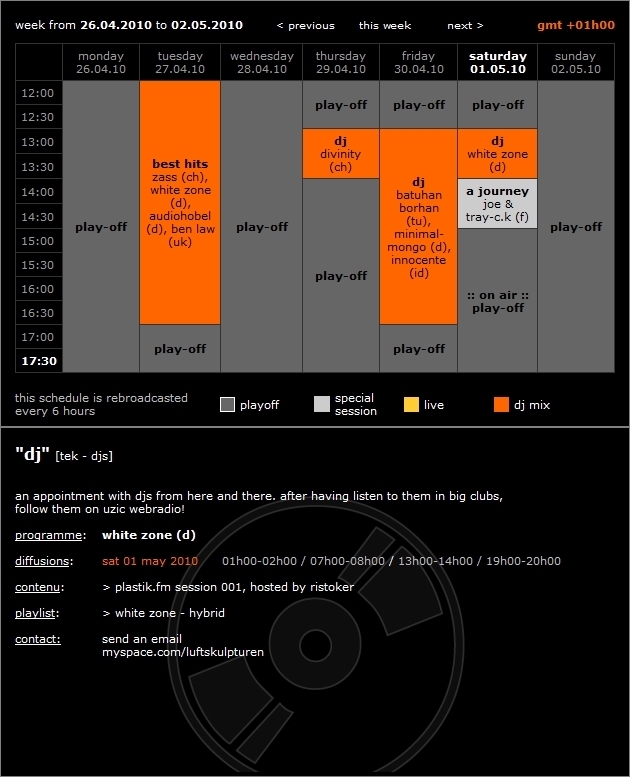 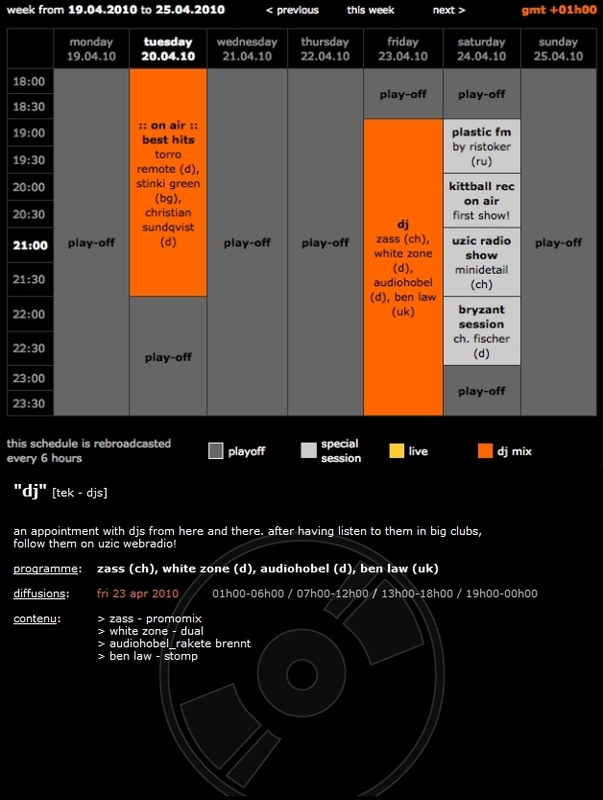 For tuning in click the schedule…. 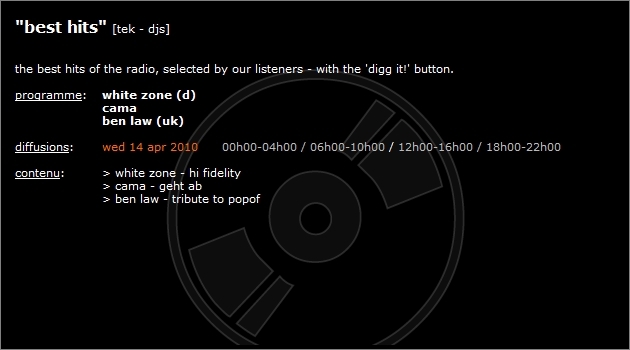 „Hybrid“, the second set as part of a trilogy of 3 sets I recorded exclusively for UZIC webradio is on air today.